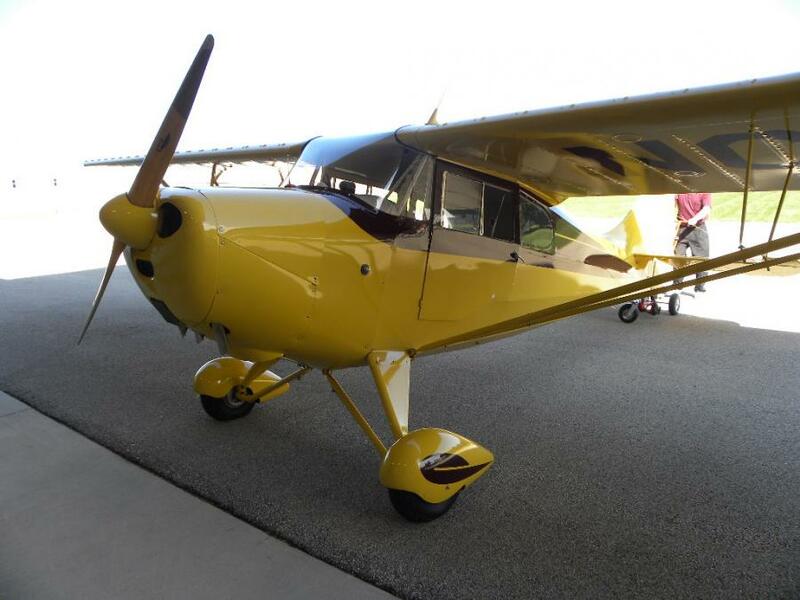 We see hundreds of aircraft in the course of our business, and occasionally an airplane truly stands above and beyond. 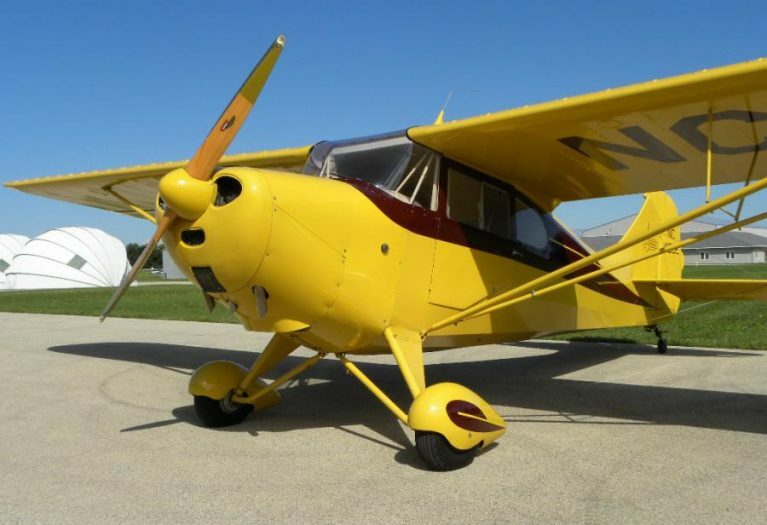 This is such an airplane. 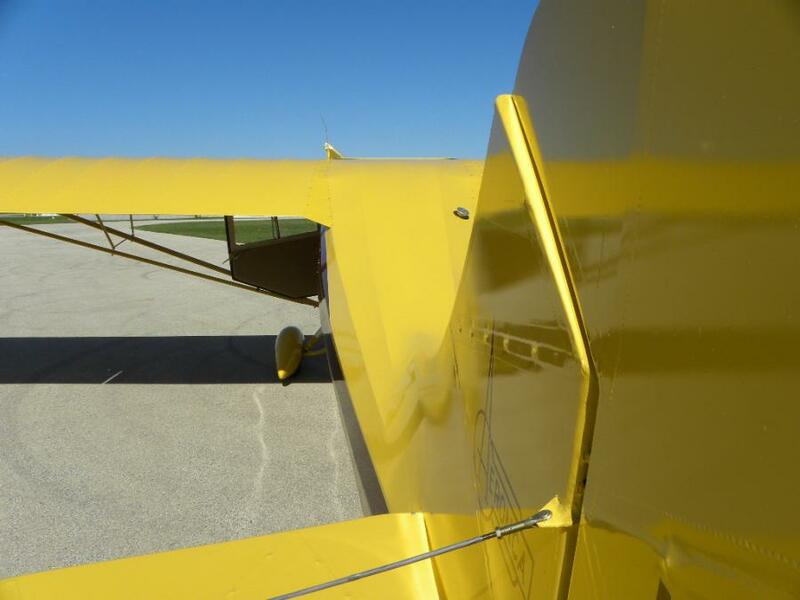 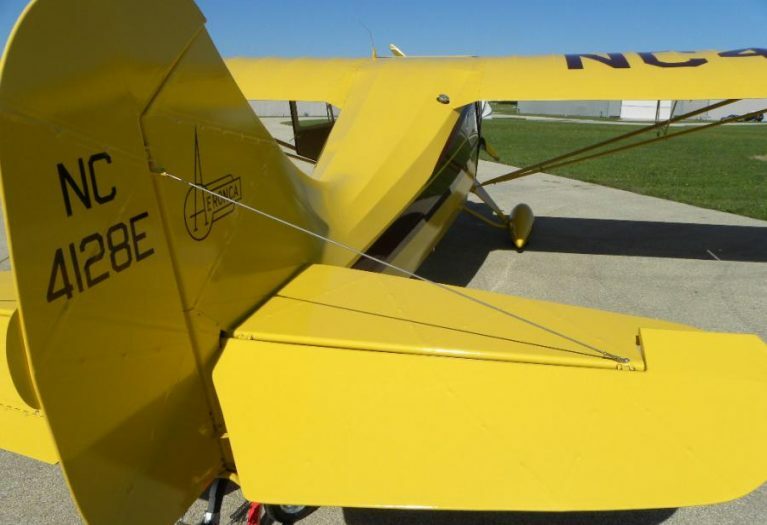 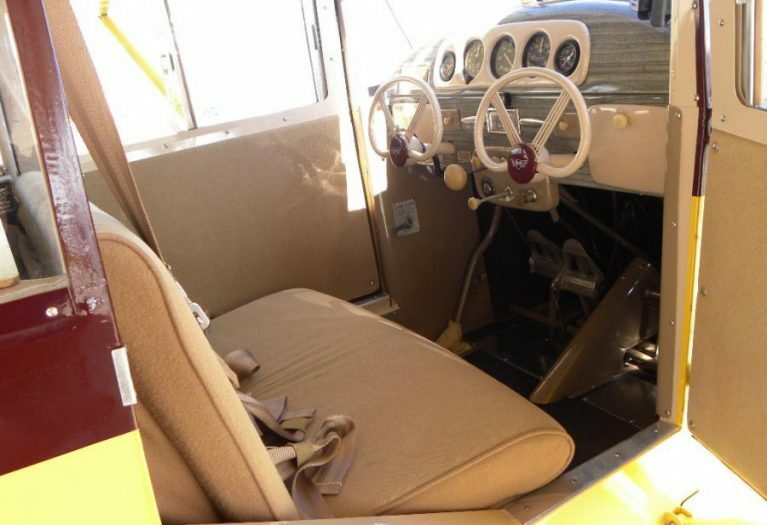 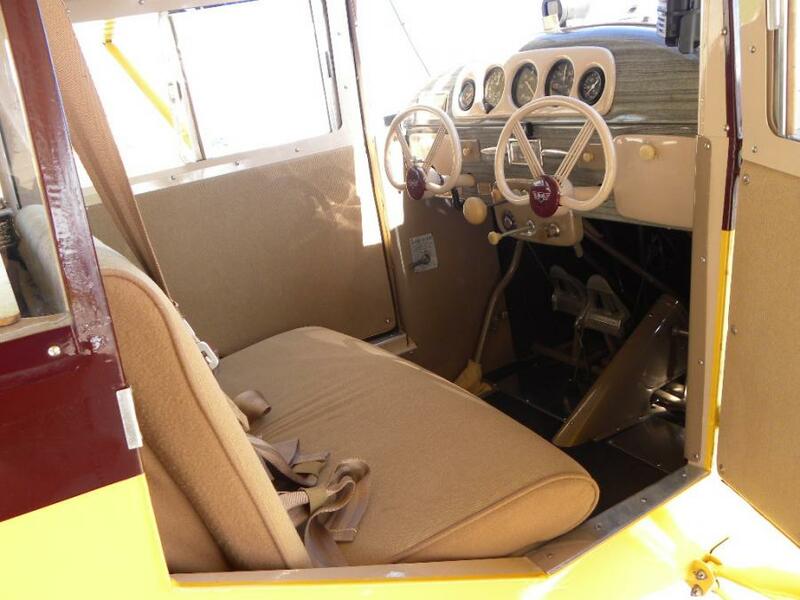 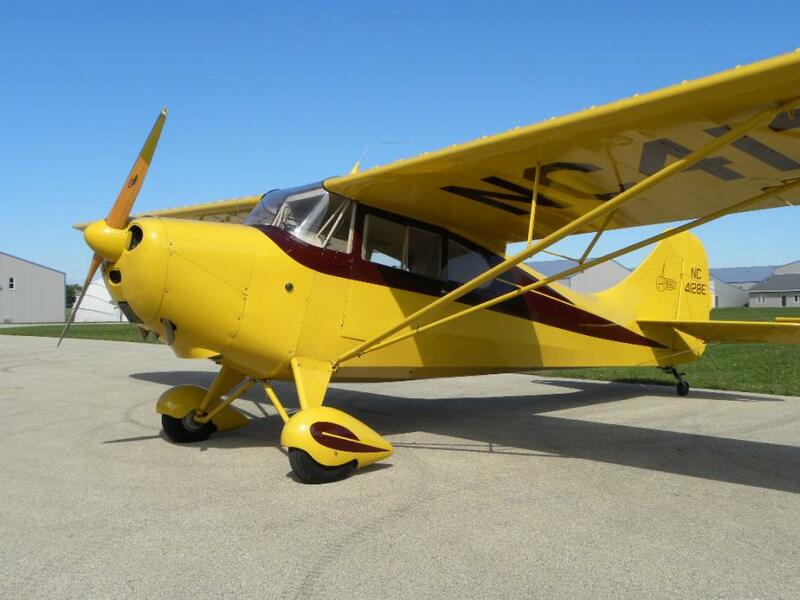 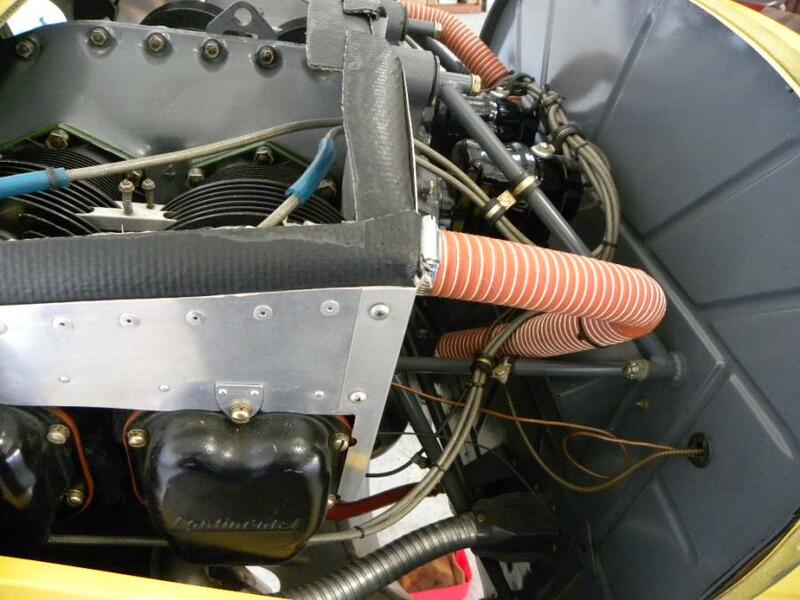 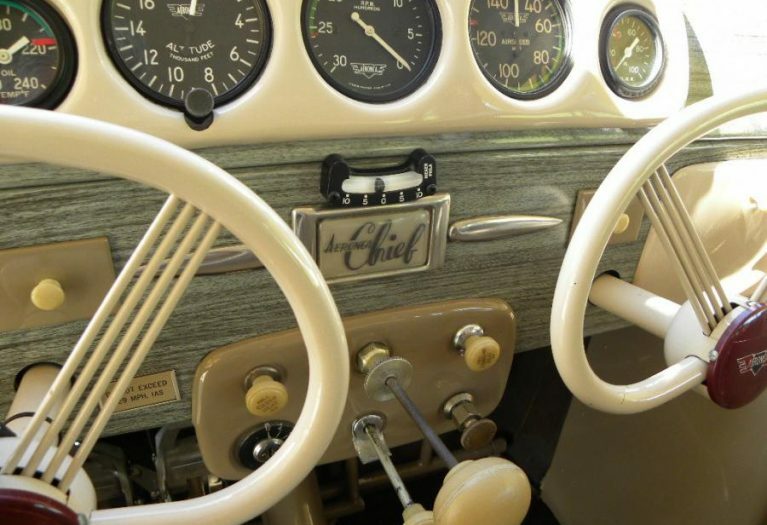 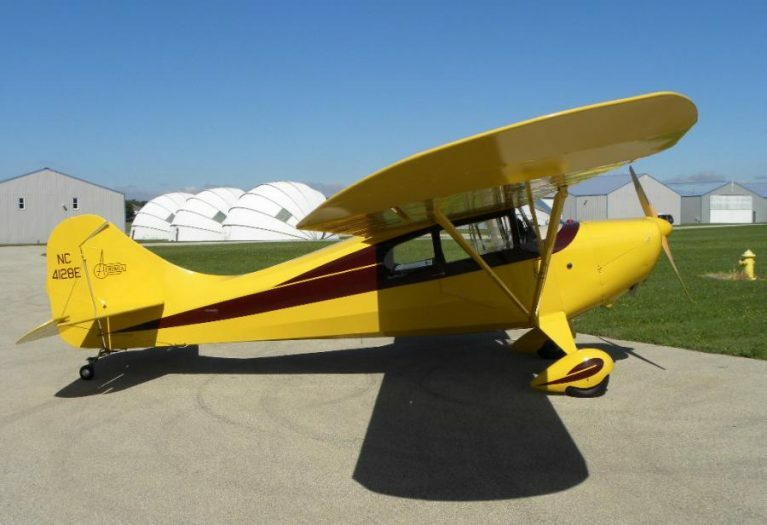 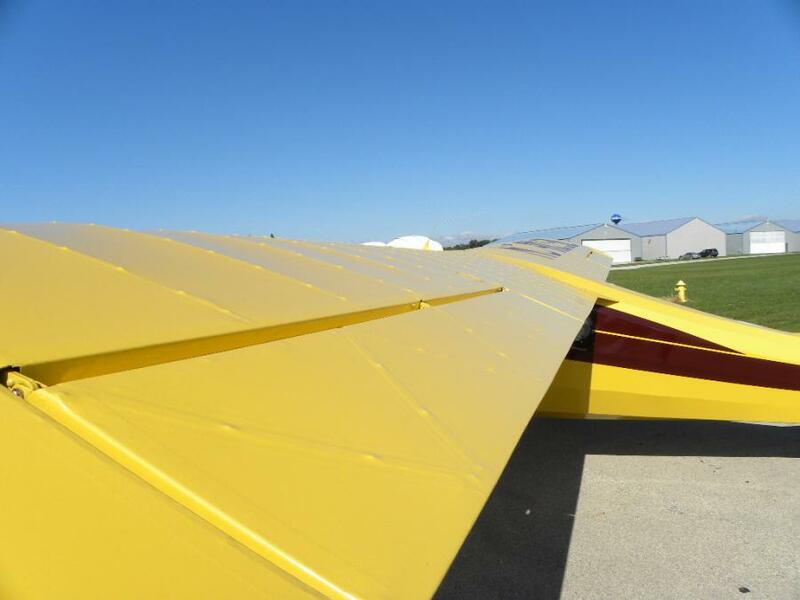 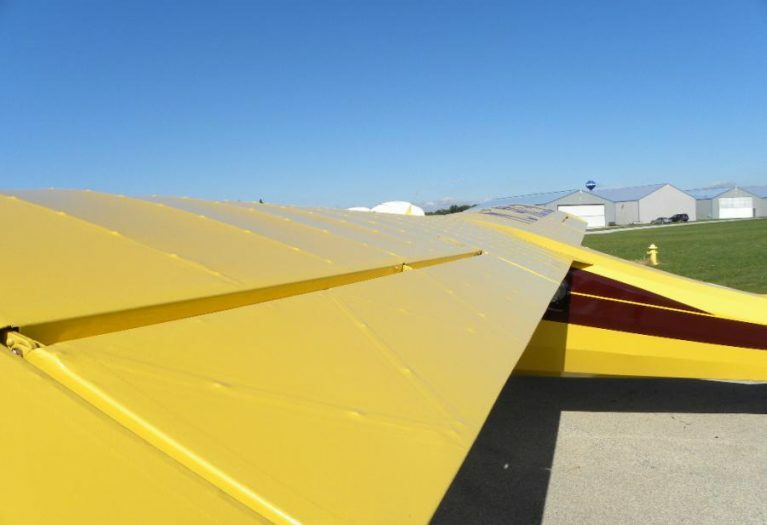 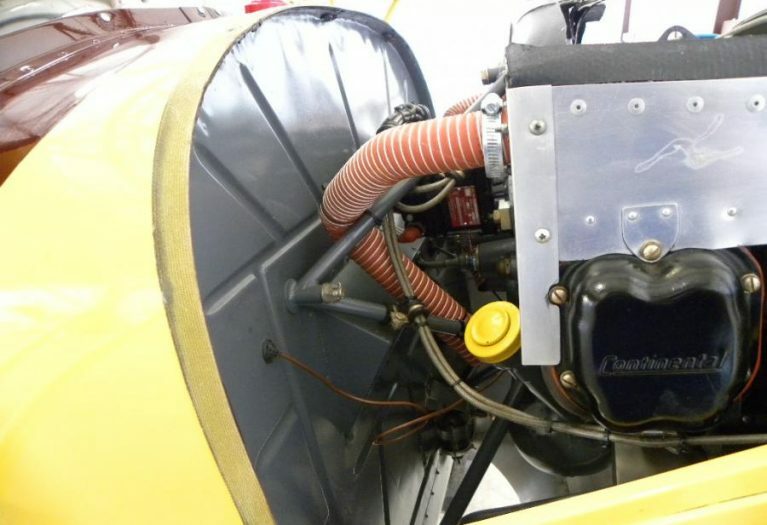 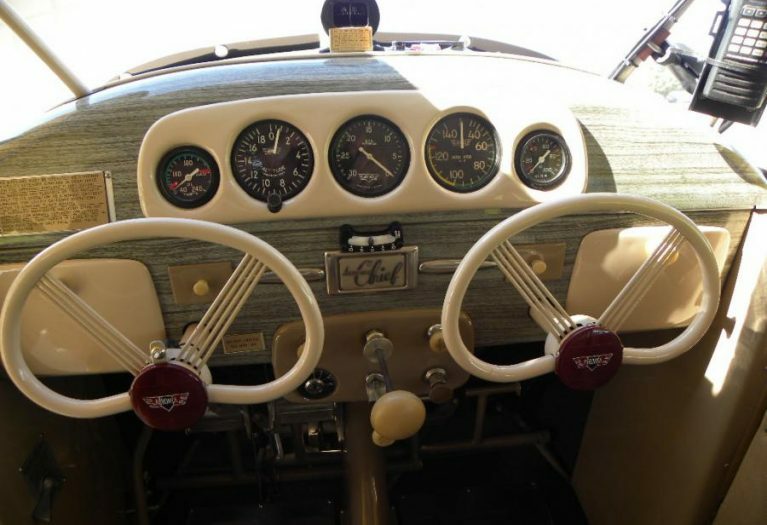 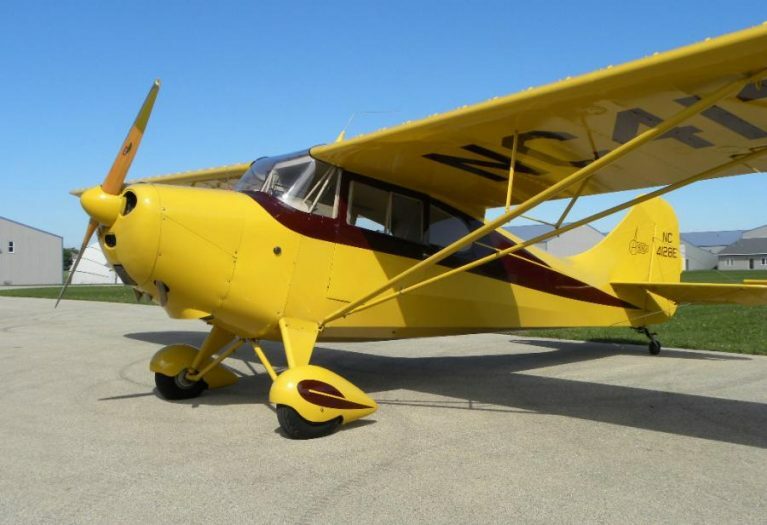 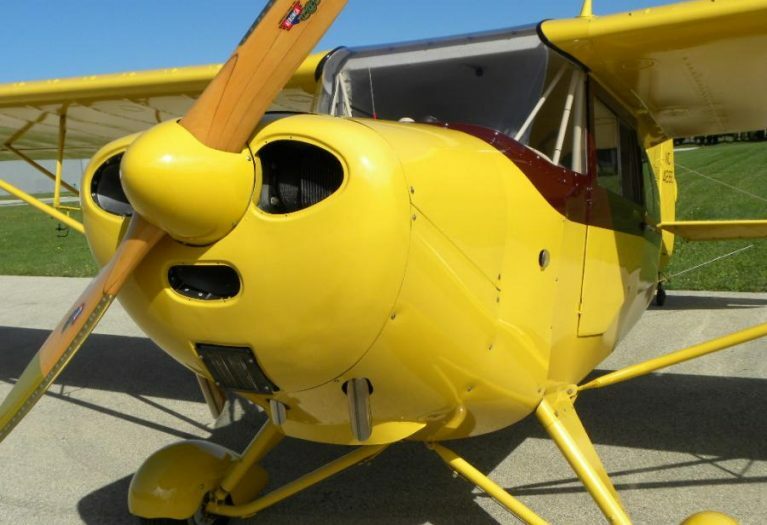 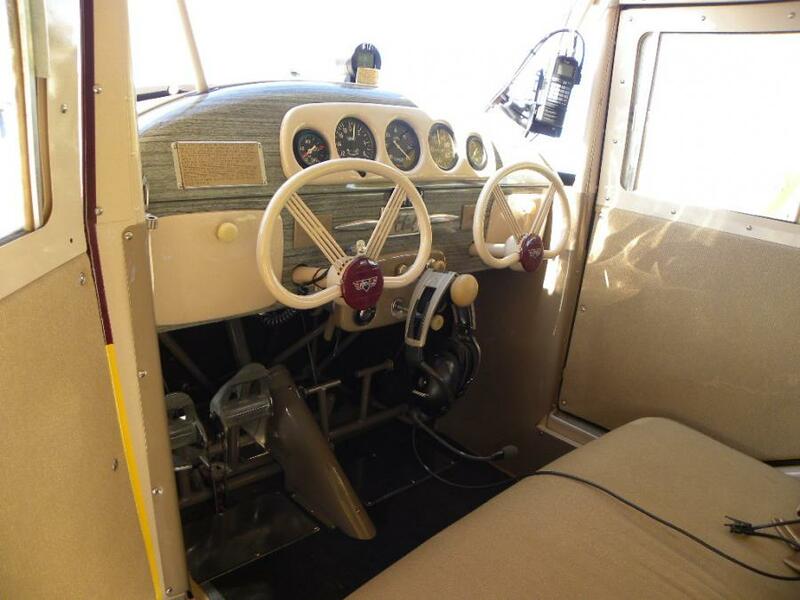 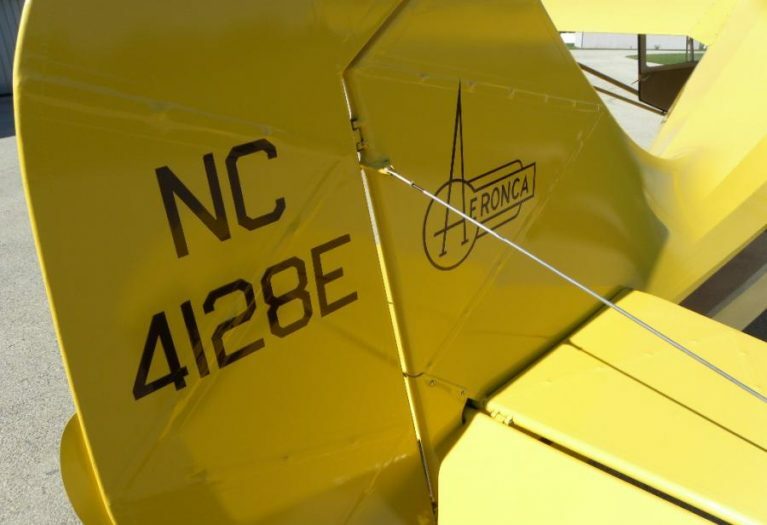 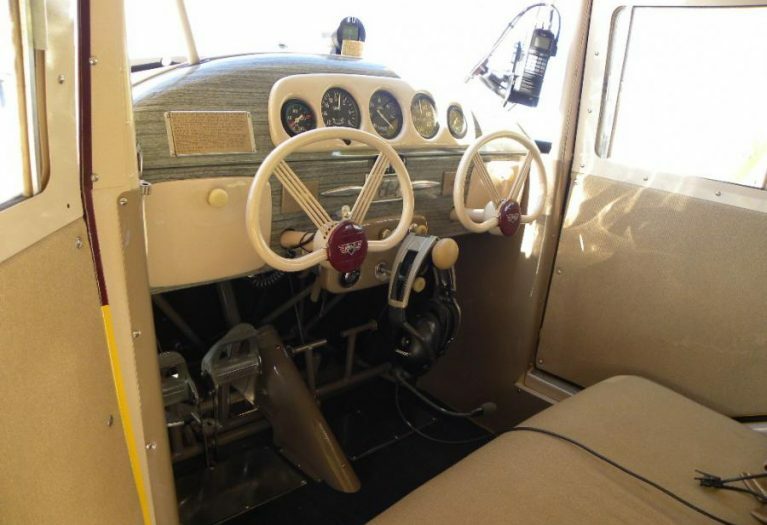 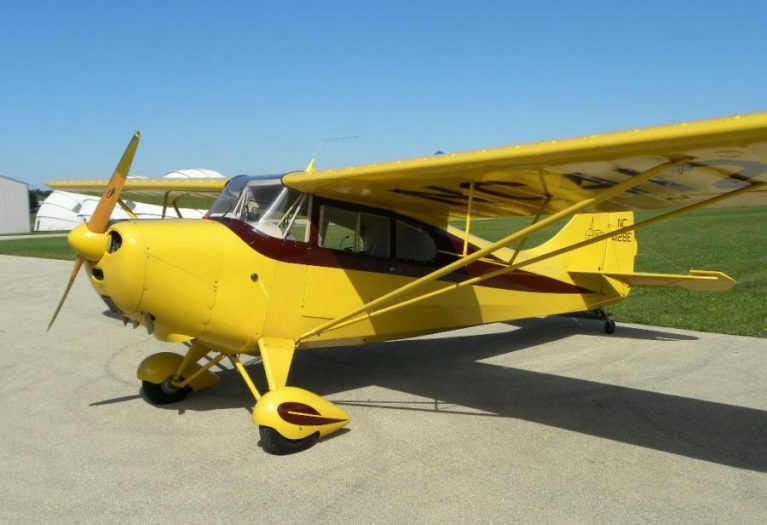 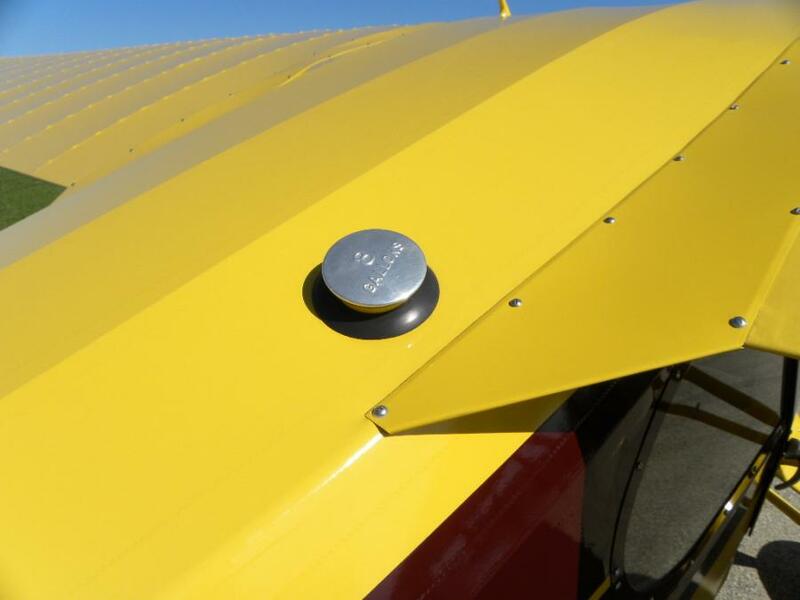 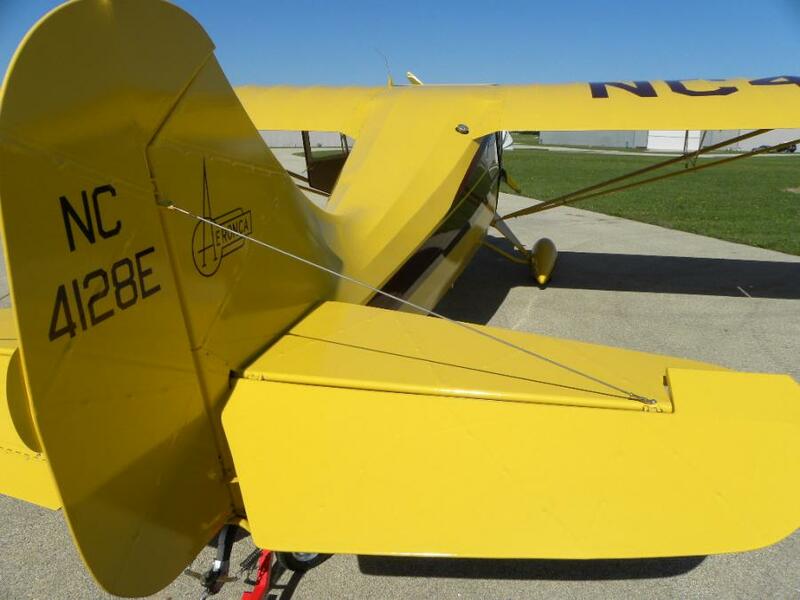 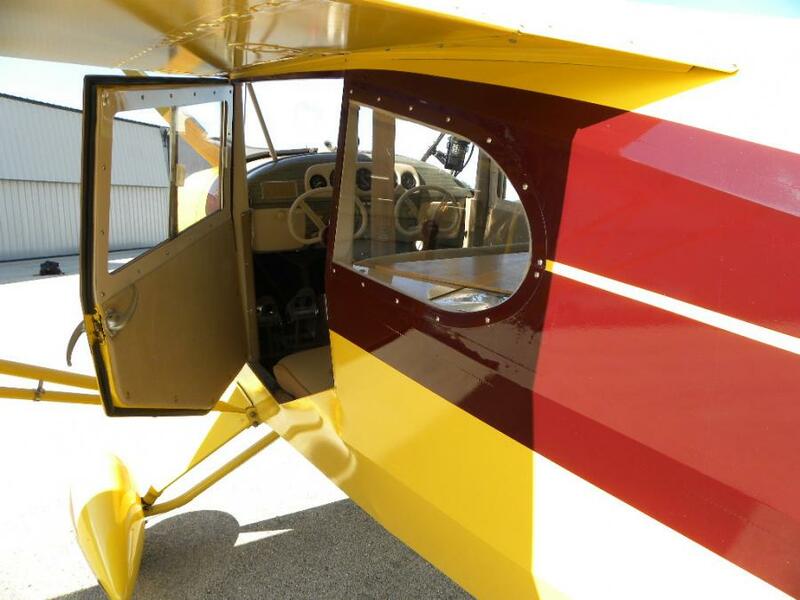 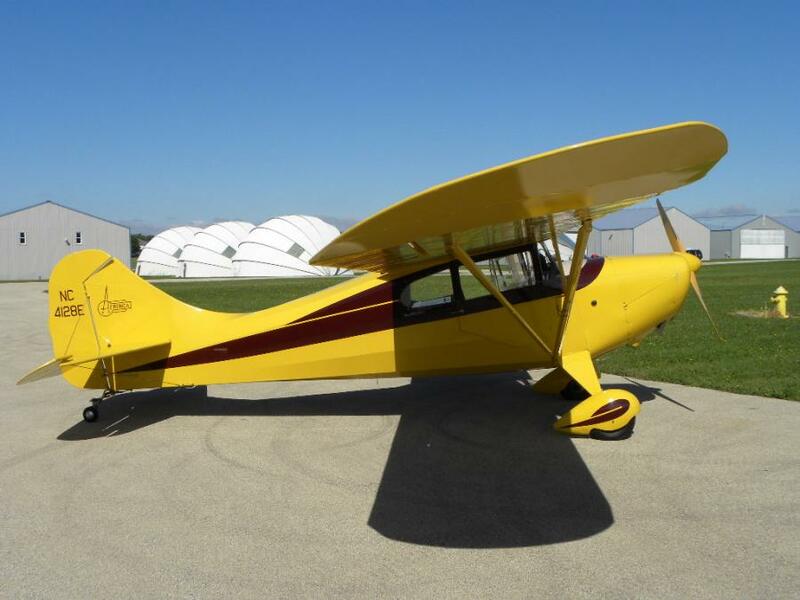 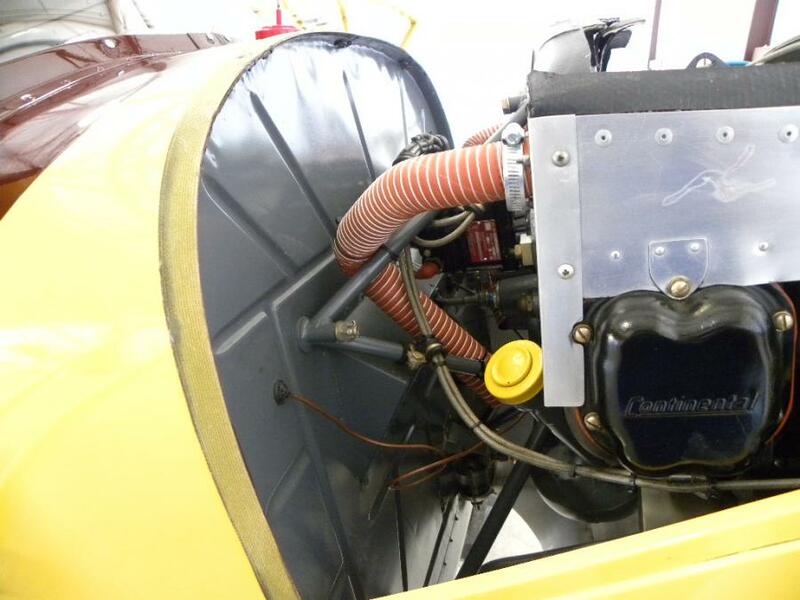 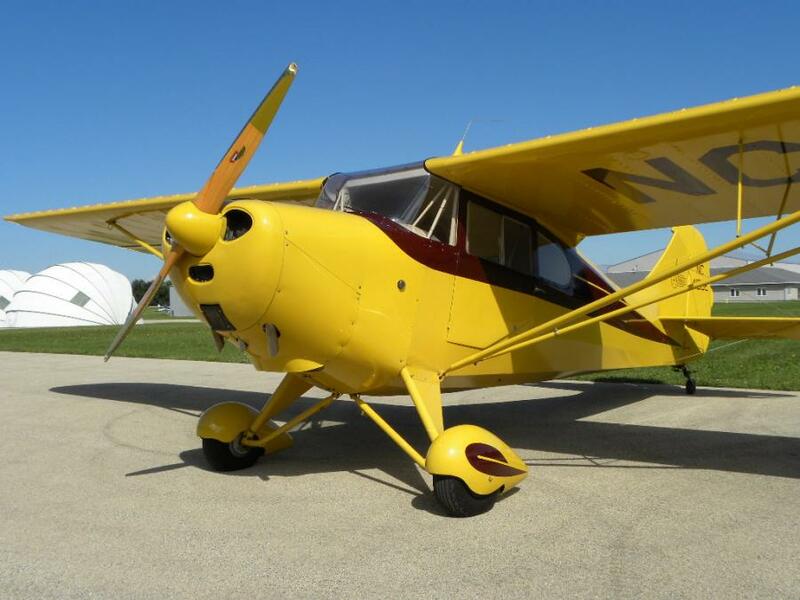 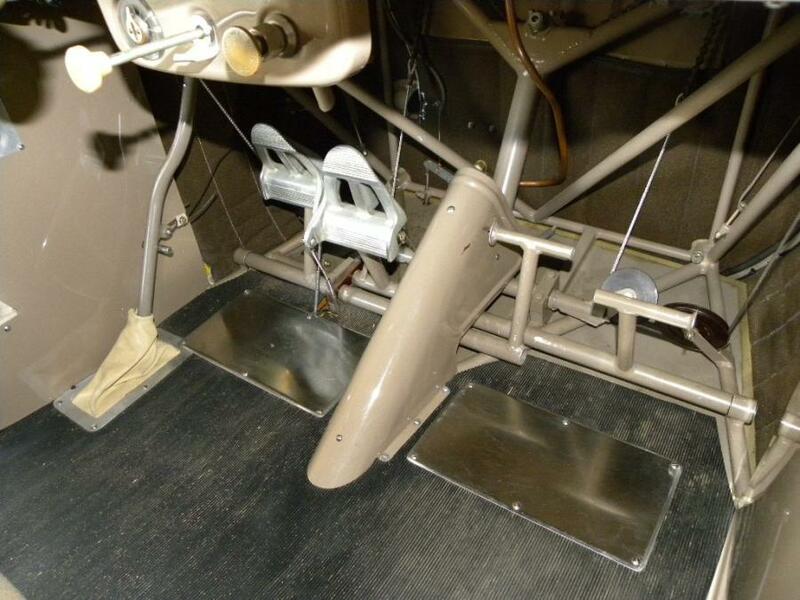 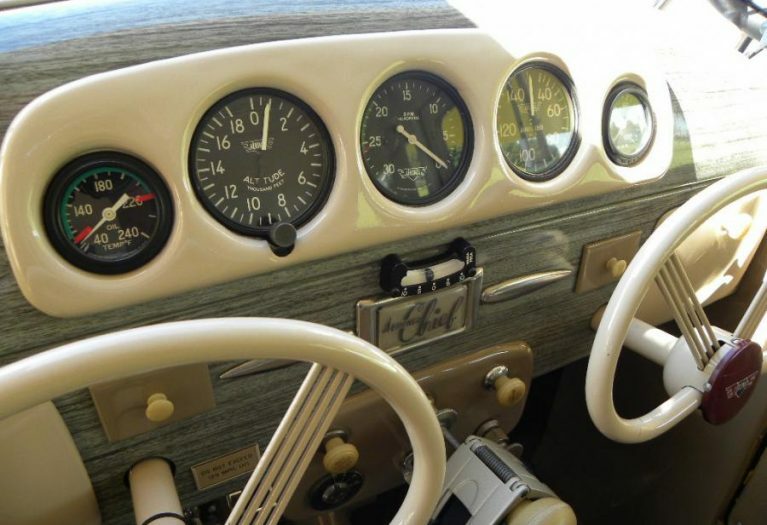 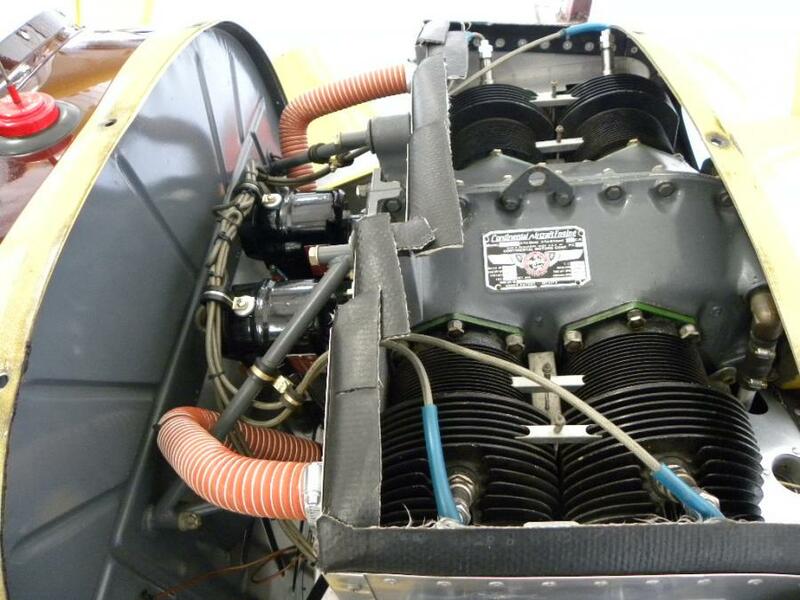 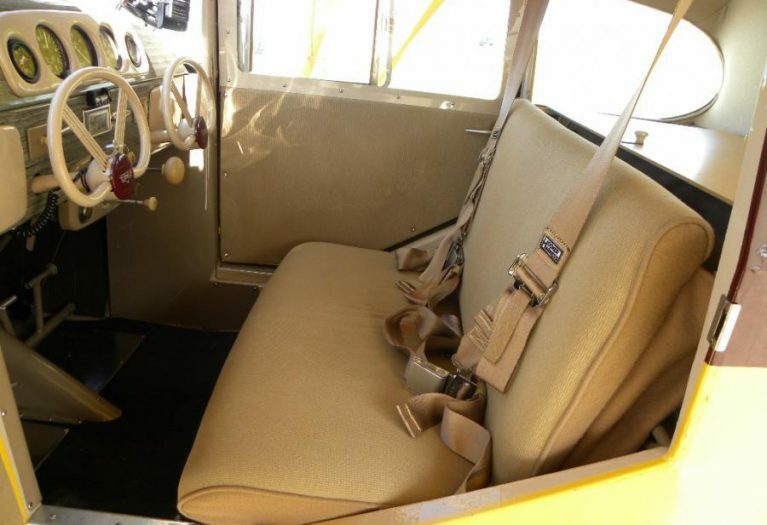 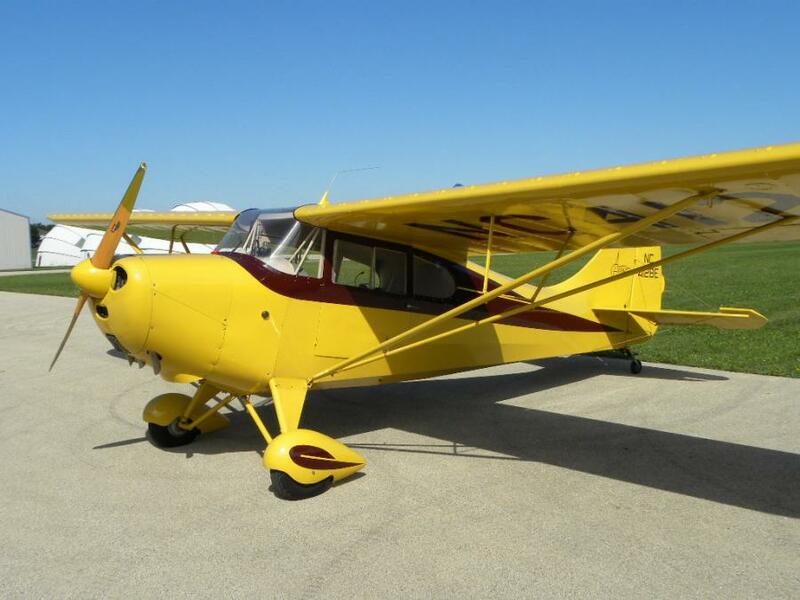 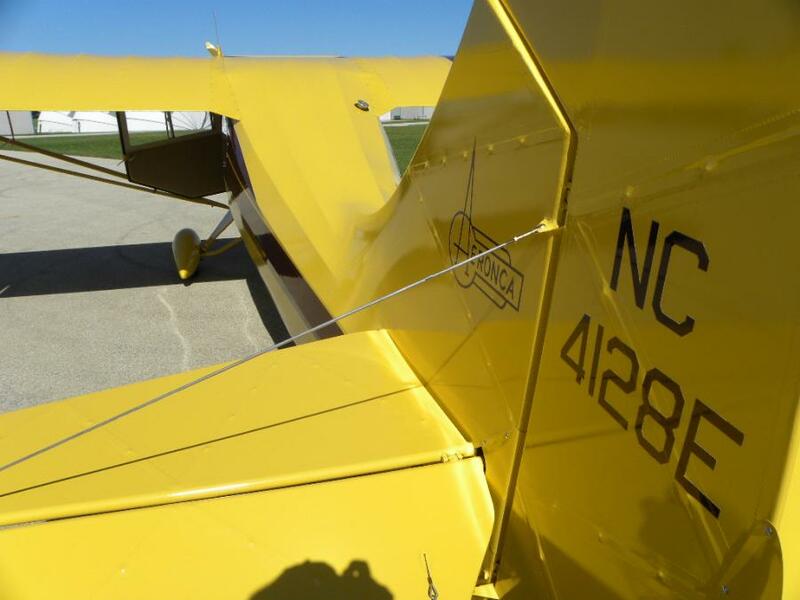 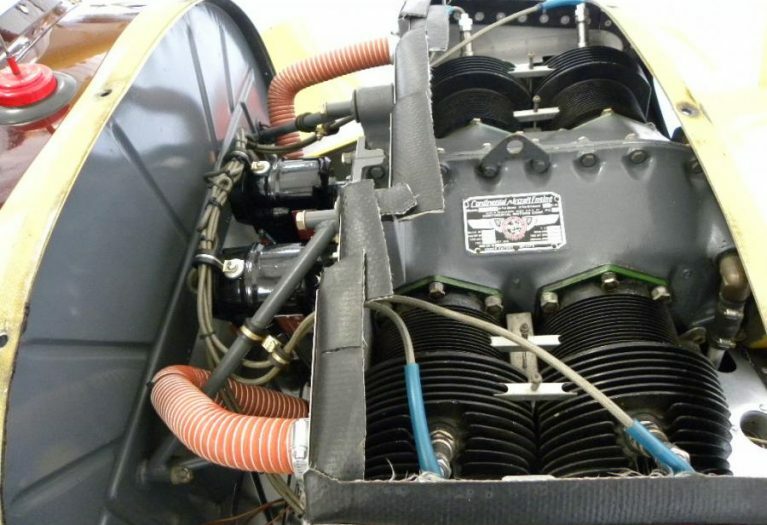 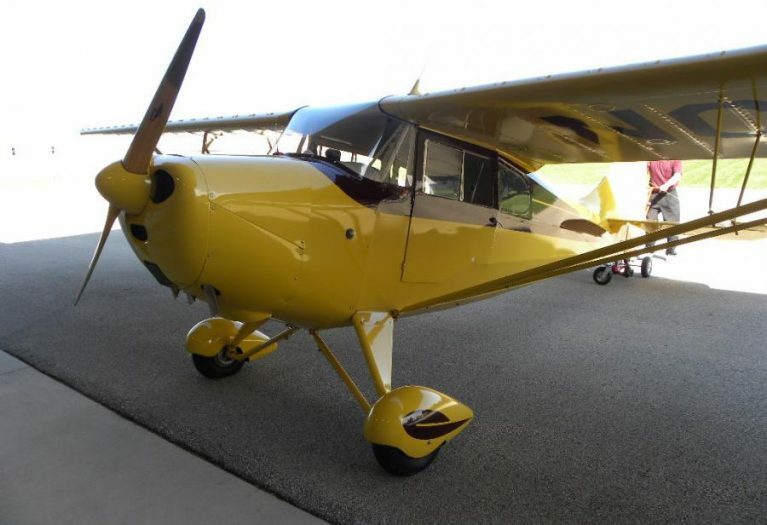 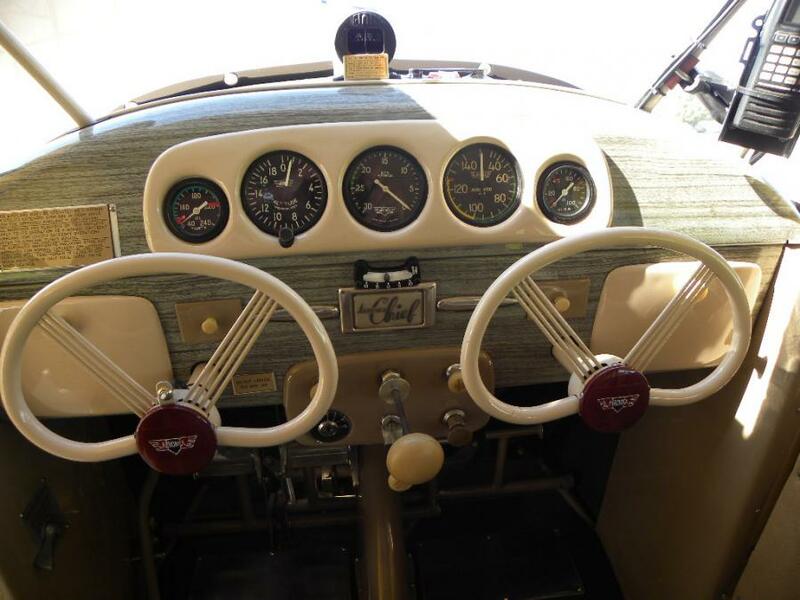 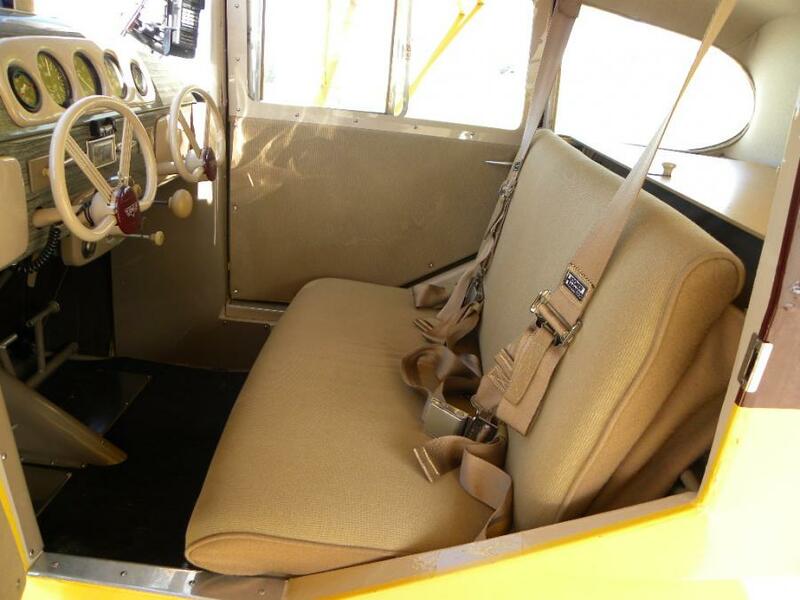 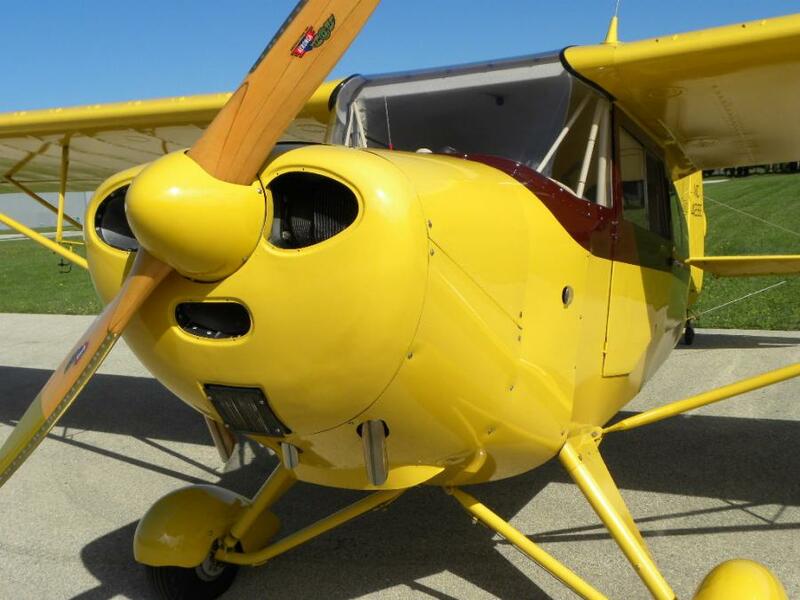 An absolutely meticulous restoration lead by Densel Williams - the aircraft was Grand Champion at OshKosh, Sun and Fun, Middleton, Ohio Aeronca Fest and at the MERFI Fly-In. 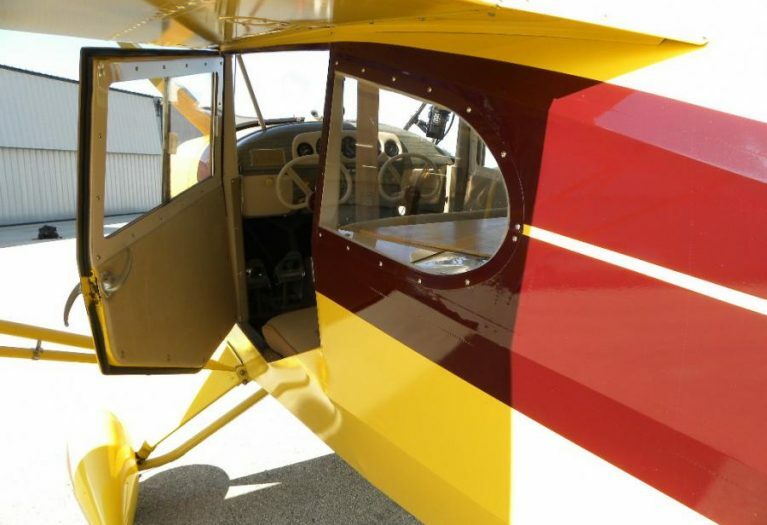 The airplane and its restoration were also featured in a Sport Aviation full spread 6 page article. 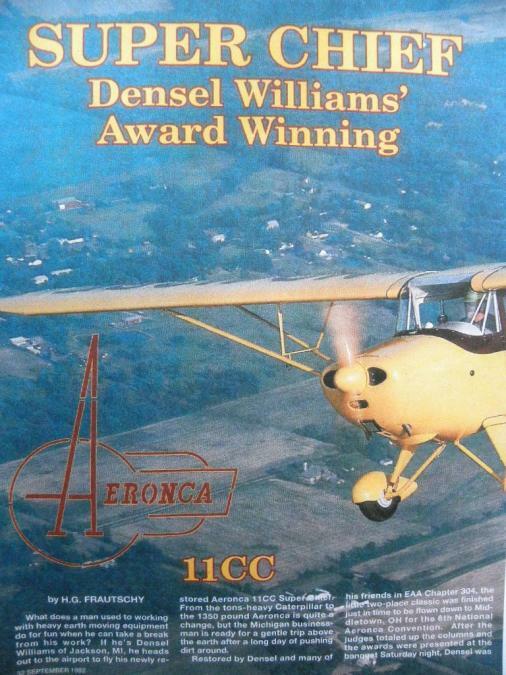 This is a well known and highly desireable Aeronca. 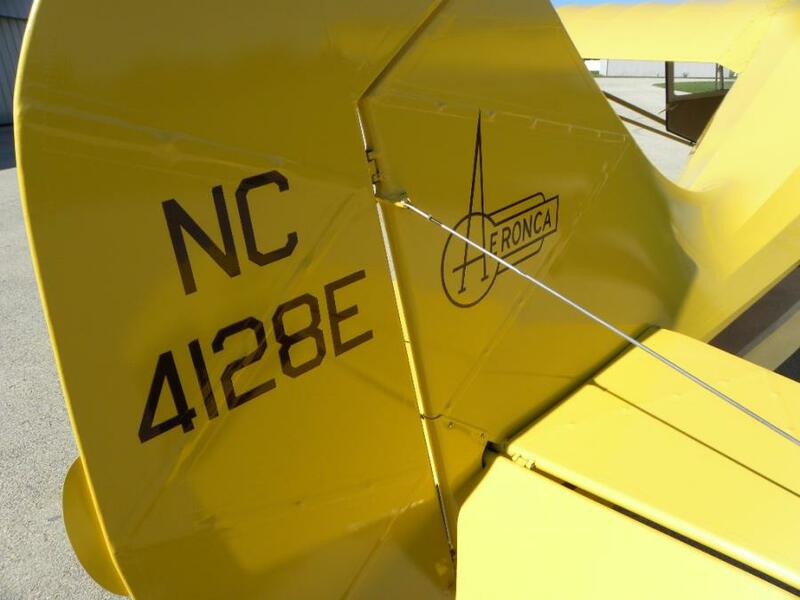 N4128E is a work of art, and worthy of center stage at fly-ins, airshows, or any collector‘s hangar. 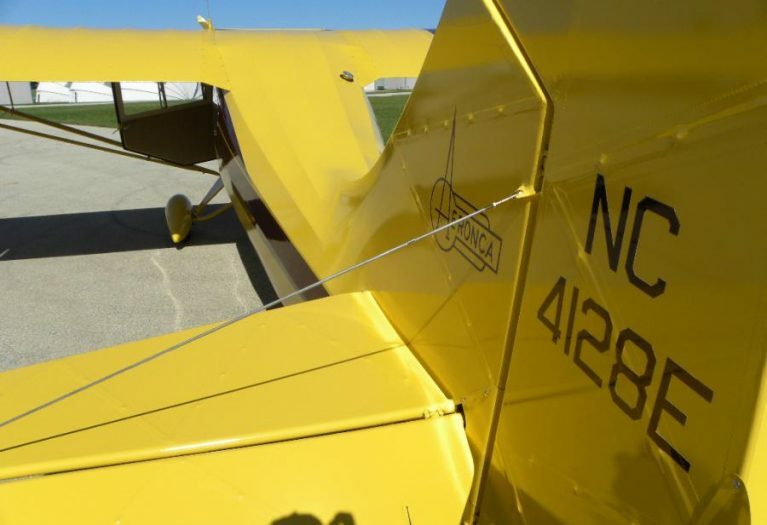 We are honored to present this airplane to the market. 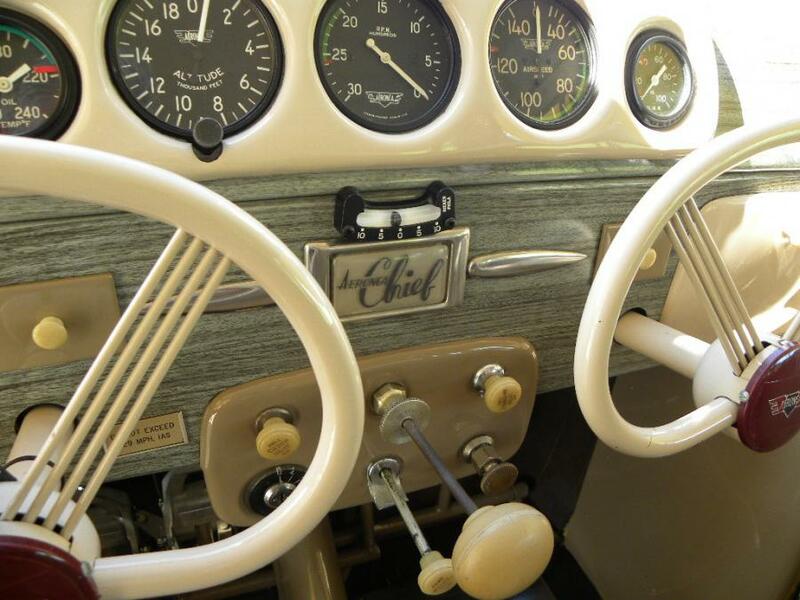 Dual Instruction, worldwide delivery as well as export certification is available. 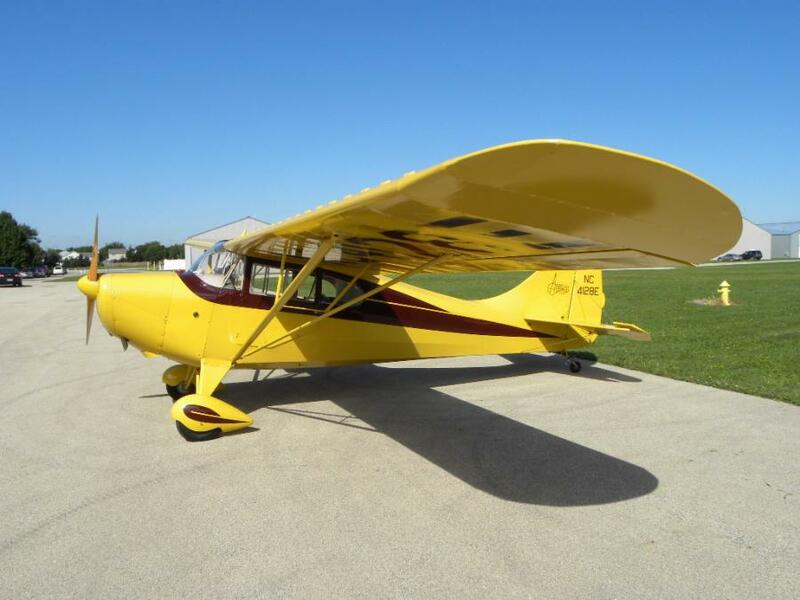 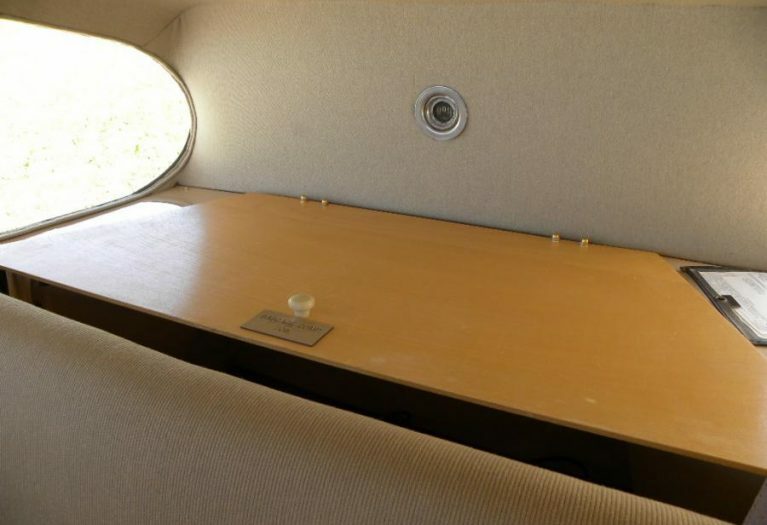 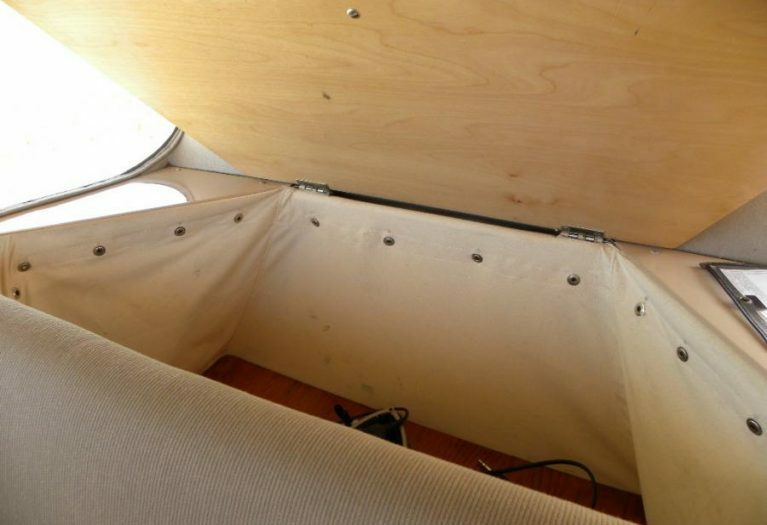 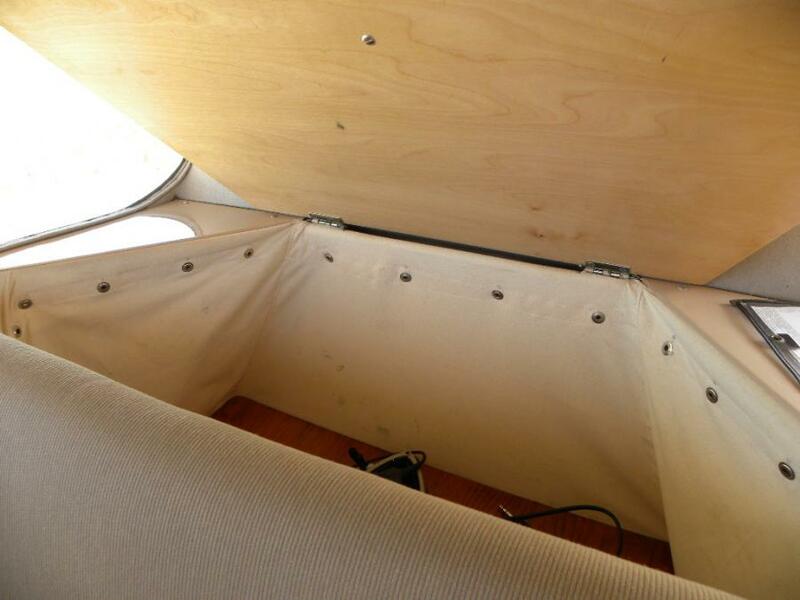 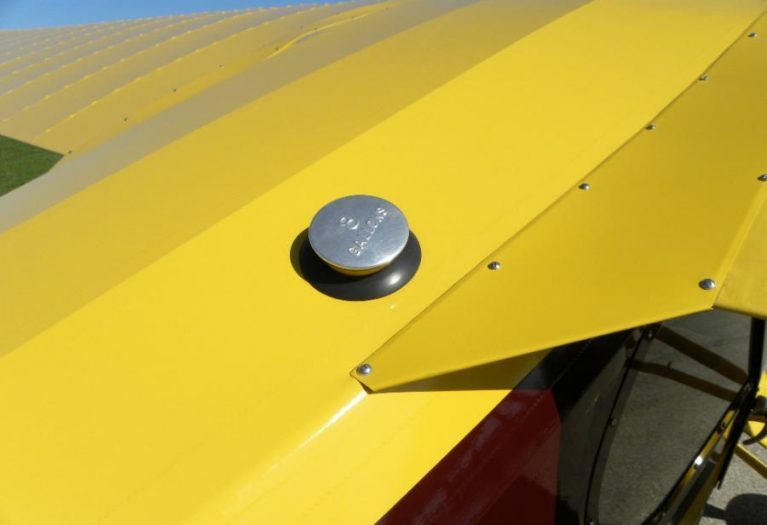 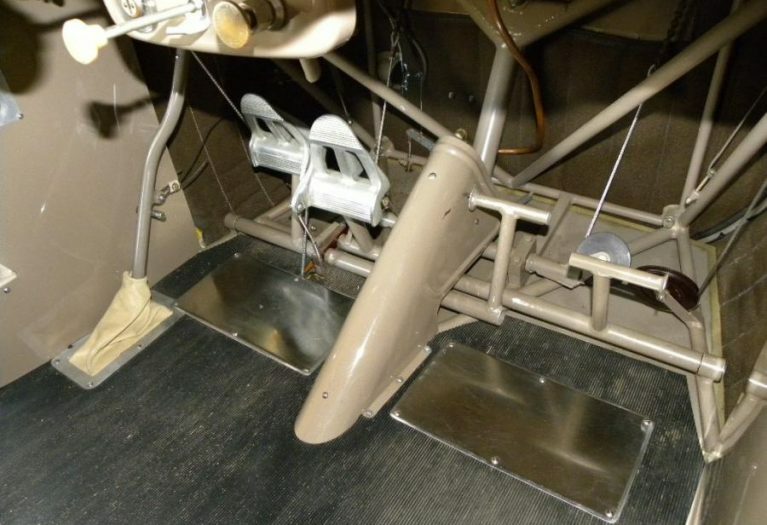 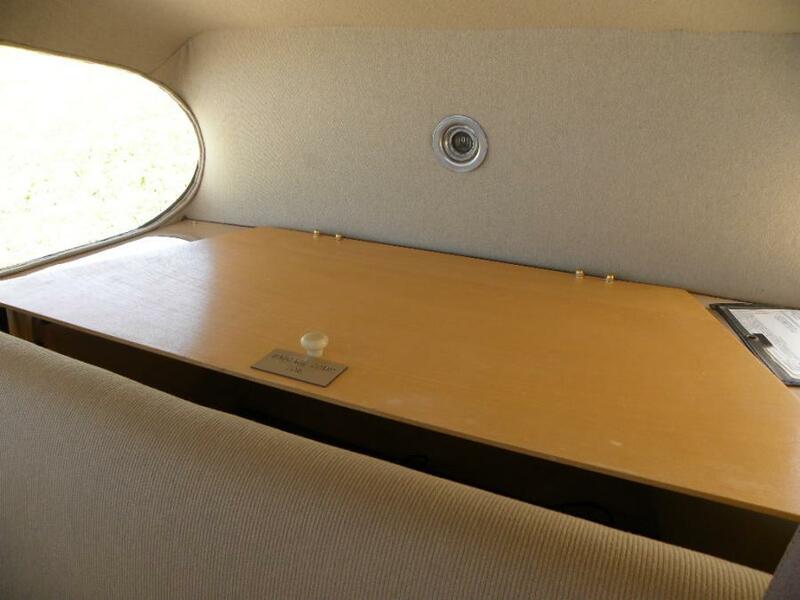 Call Steve Feldman at AirplanesUSA (847) 331-3133! 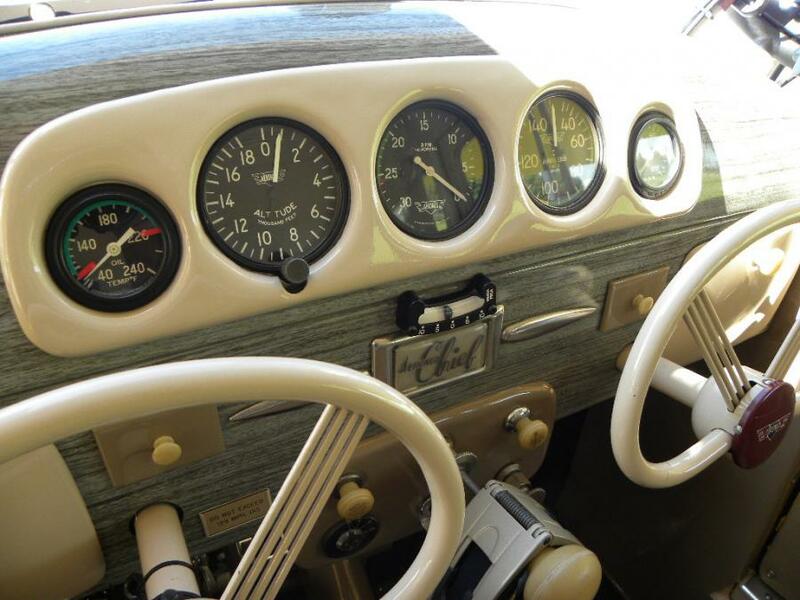 No Damage History Since Restoration - Logs show a couple of old entries that look like minor damage repair - all pre-date the restoration.